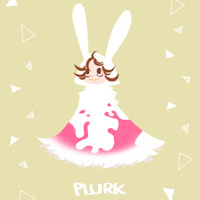 Plurk swag store is here! Share your love! Meaty on your side, disapproving your Plurk.